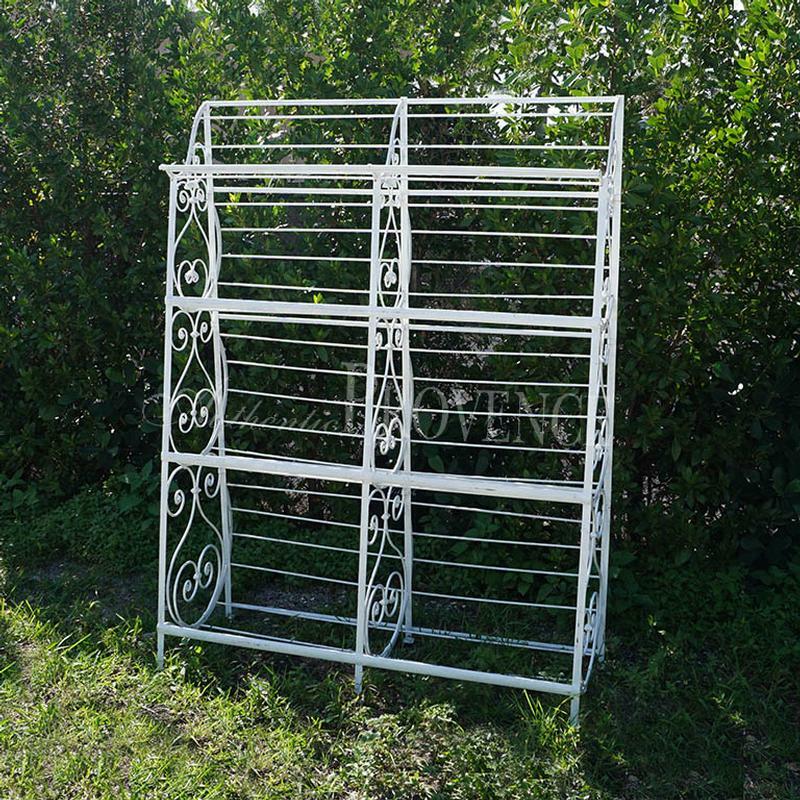 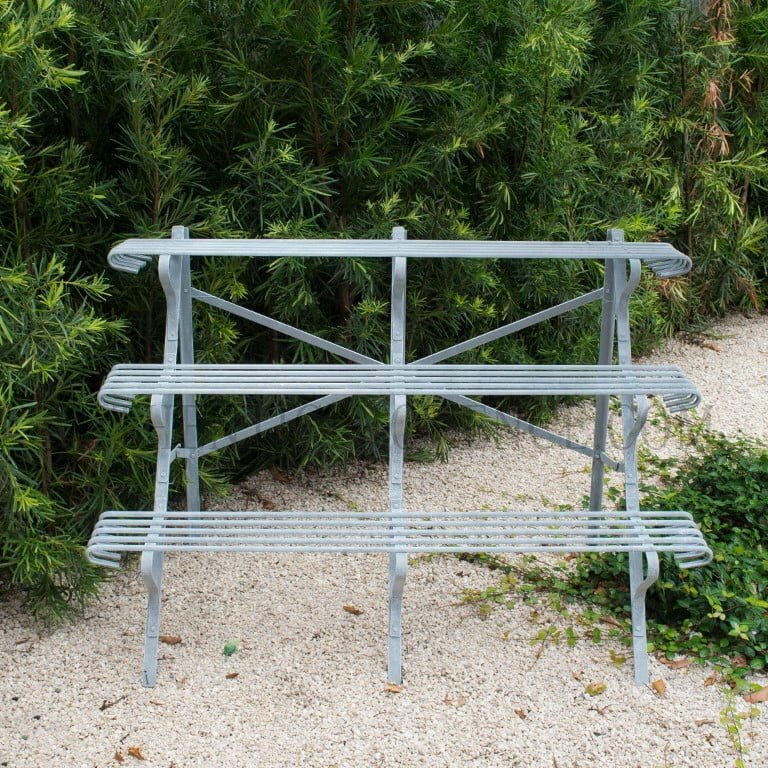 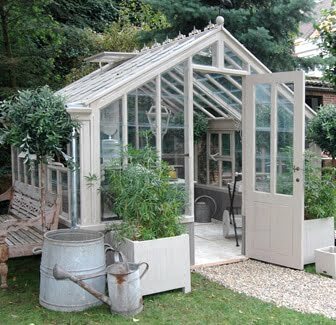 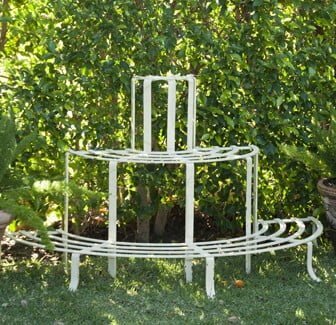 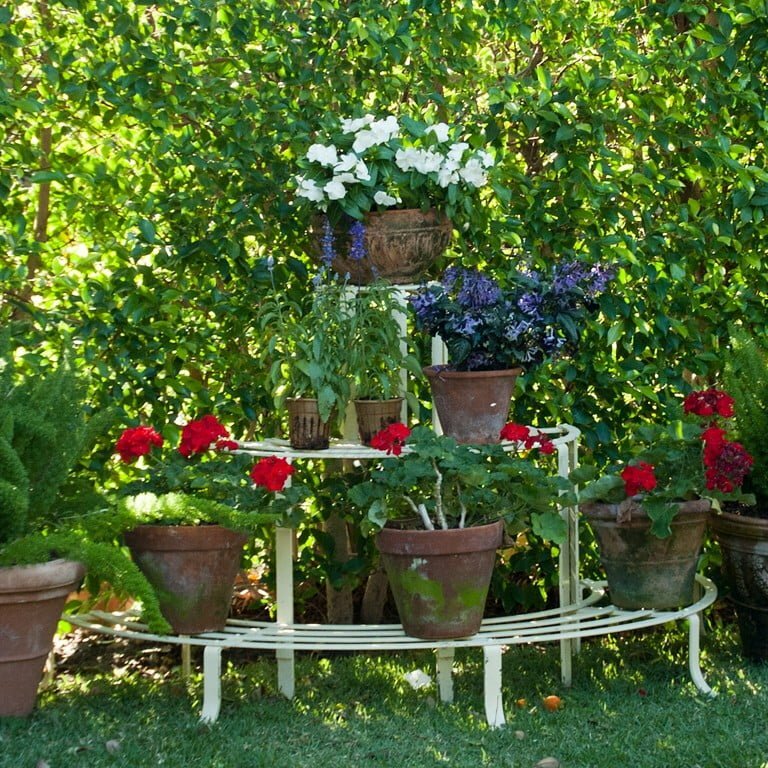 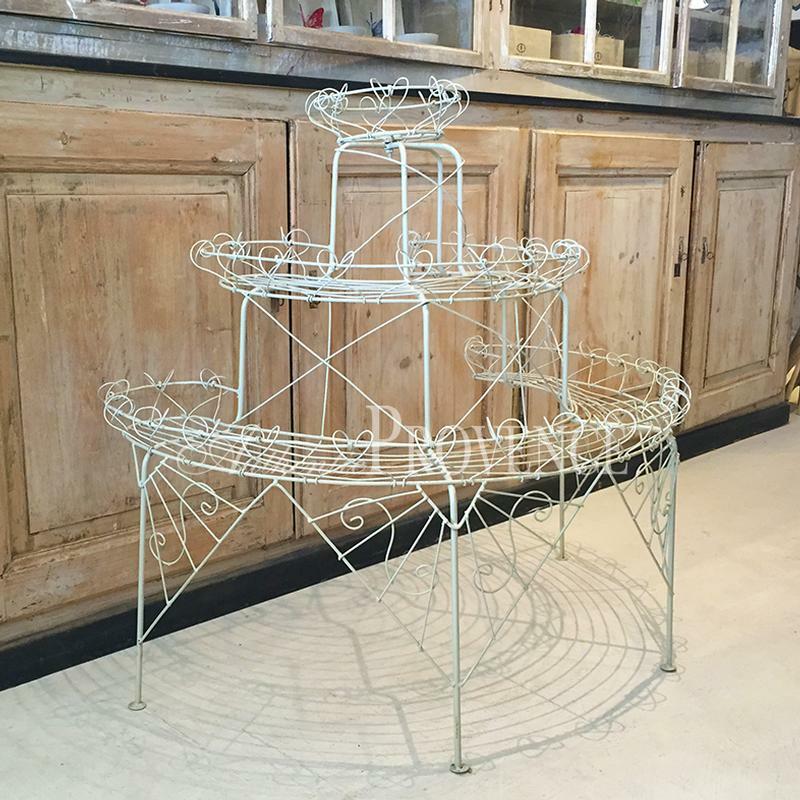 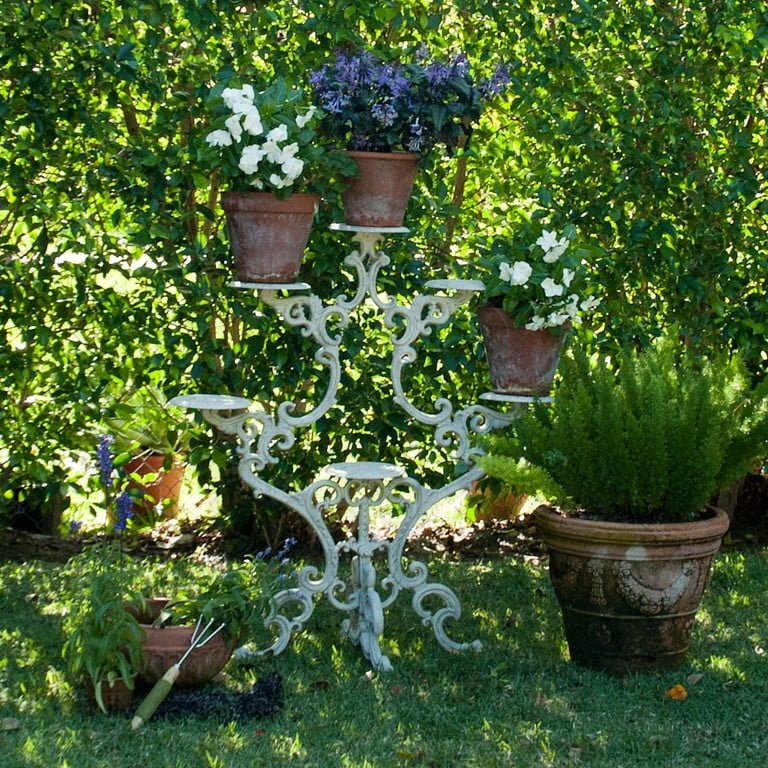 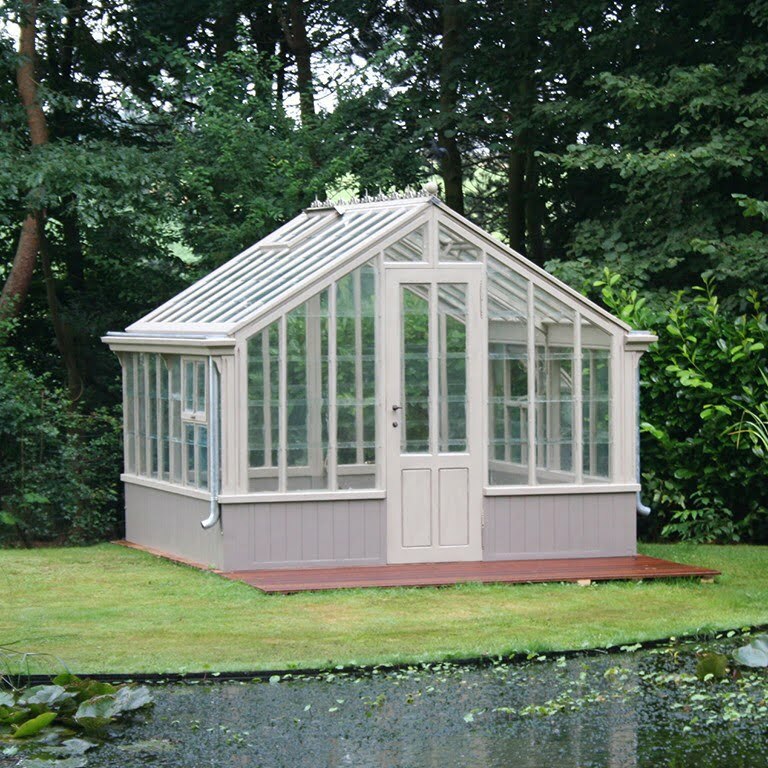 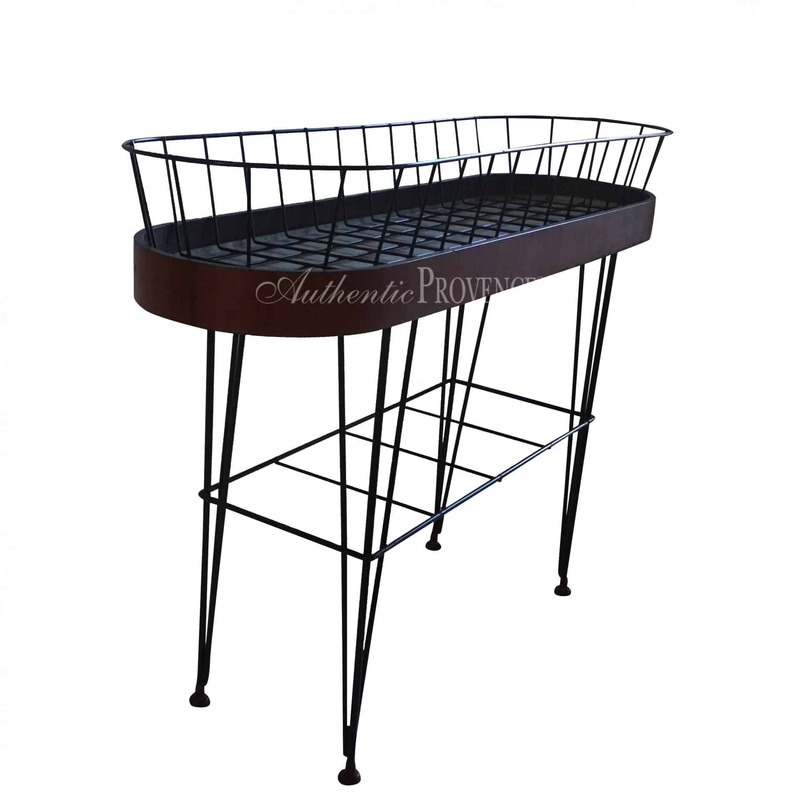 Amongst the Structures of our Garden Furnishings you will find the antique Arras jardiniere, English cast iron stands as well as the charming French three-tiered white iron plant stands. 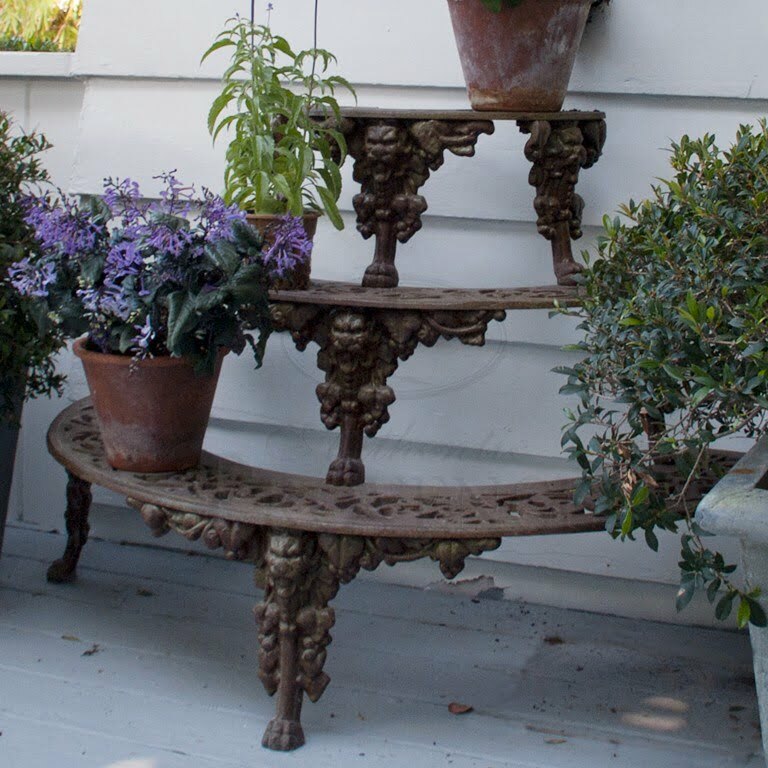 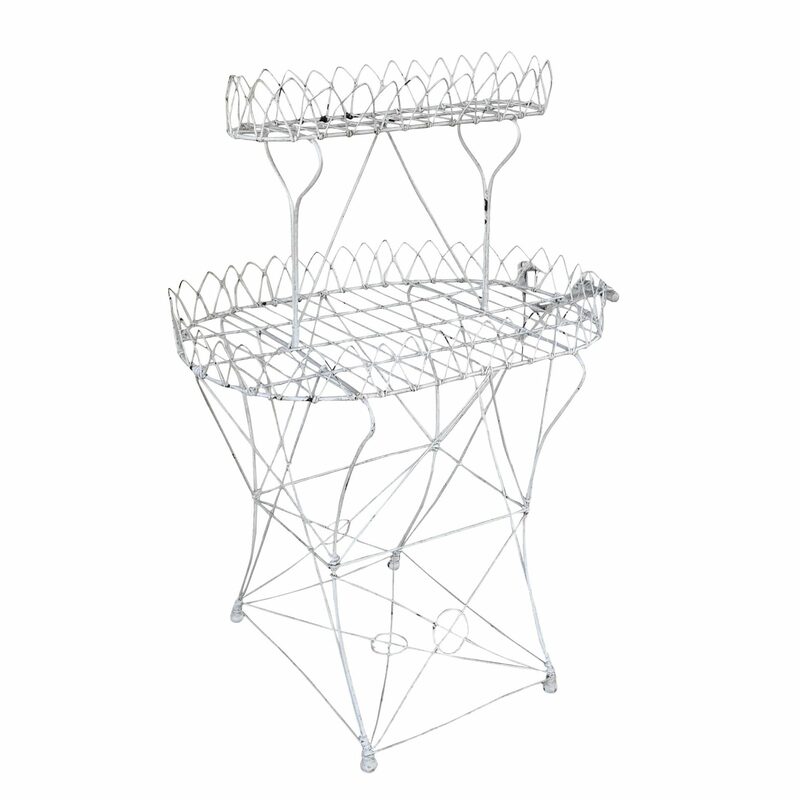 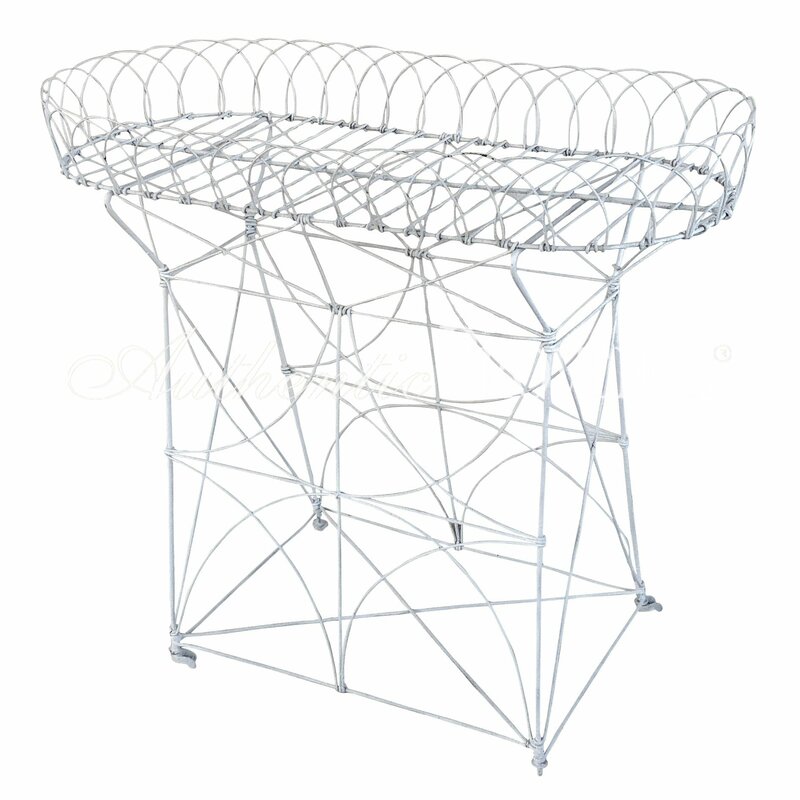 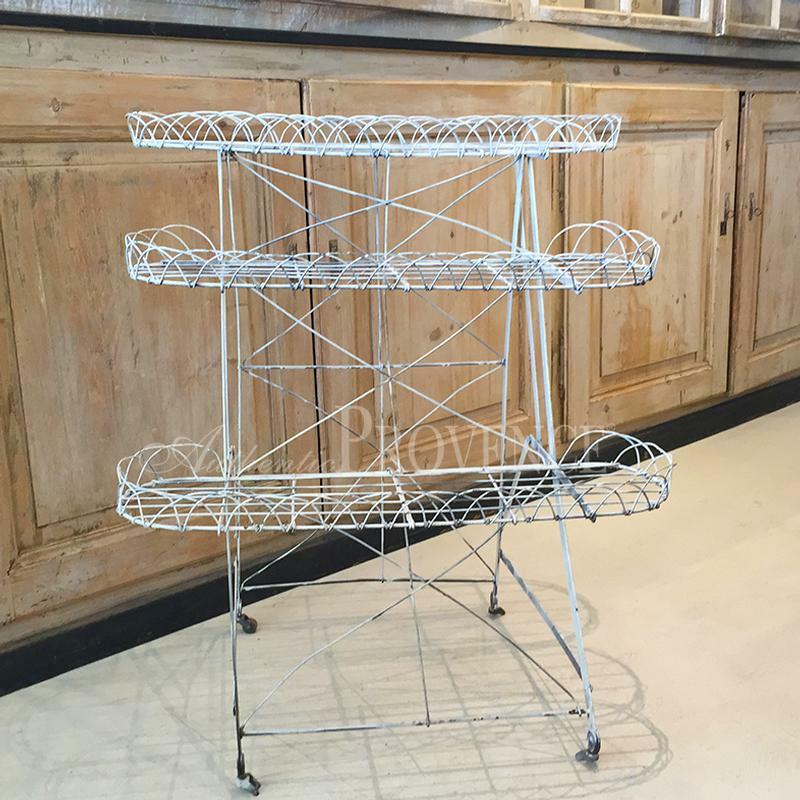 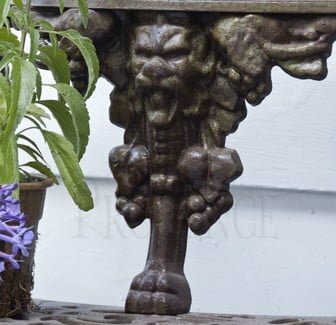 These structures are very sought after, and often implemented to adorn your space with Mediterranean herbs or seasonal flowers for the exterior or interior. 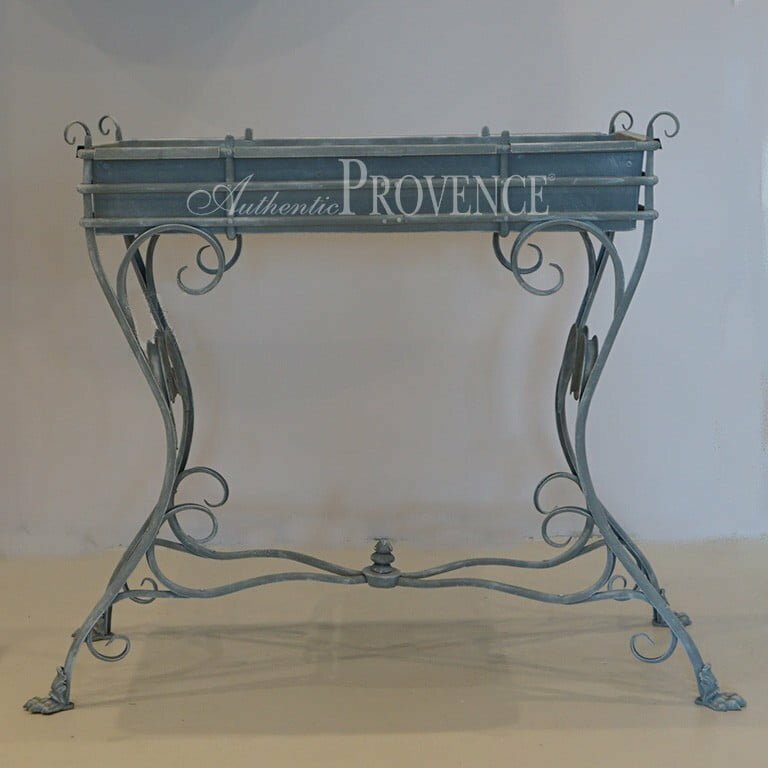 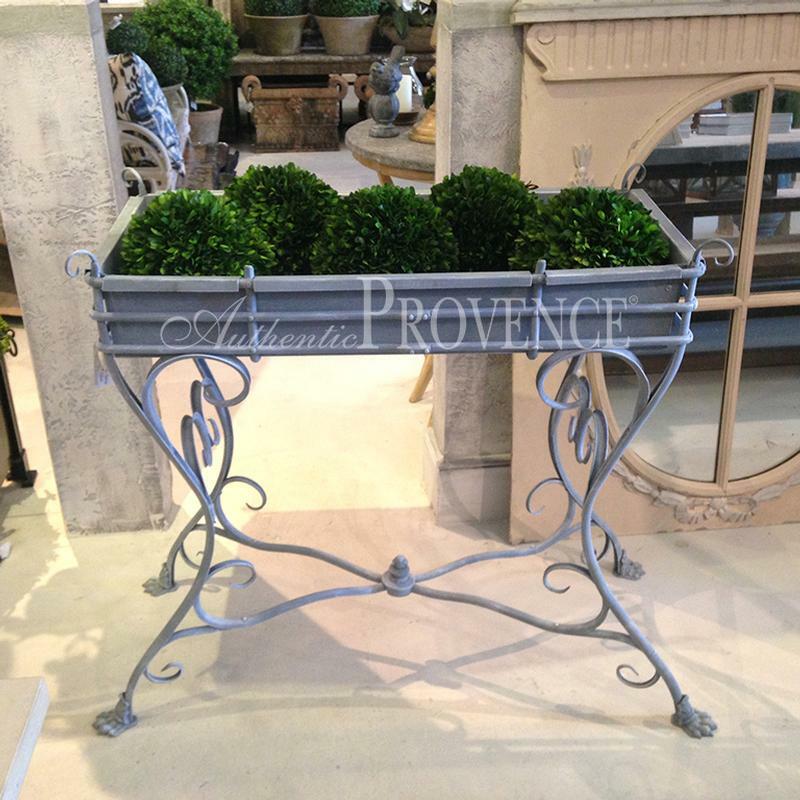 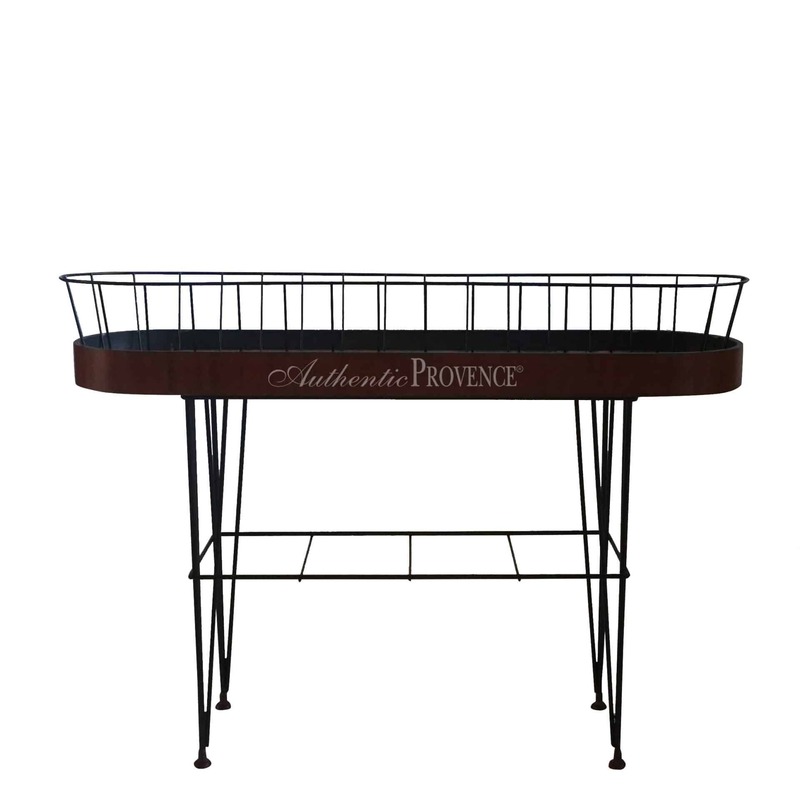 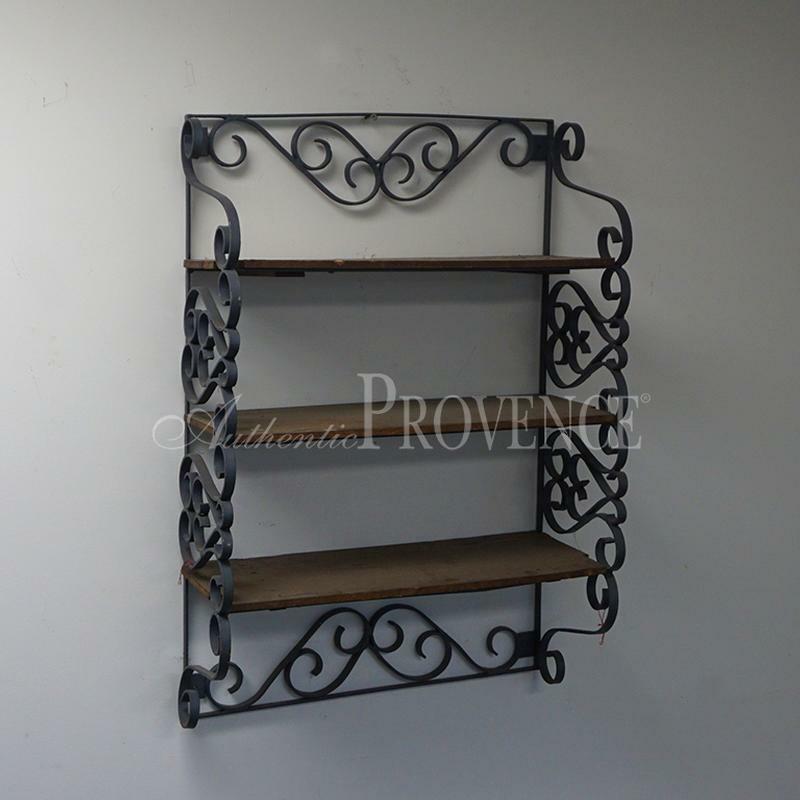 We are constantly searching for the unusual and antiques to add a the French charm to their home and garden.